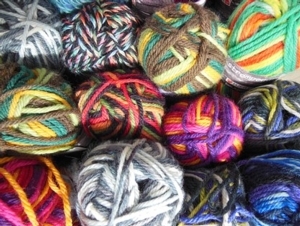 Wed, January 30, 2019 6:00 P.M.
Join us for an informal get together for neighborhood people who knit and crochet. Due to popular demand, this program now meets every week. Bring a project to work on with us.